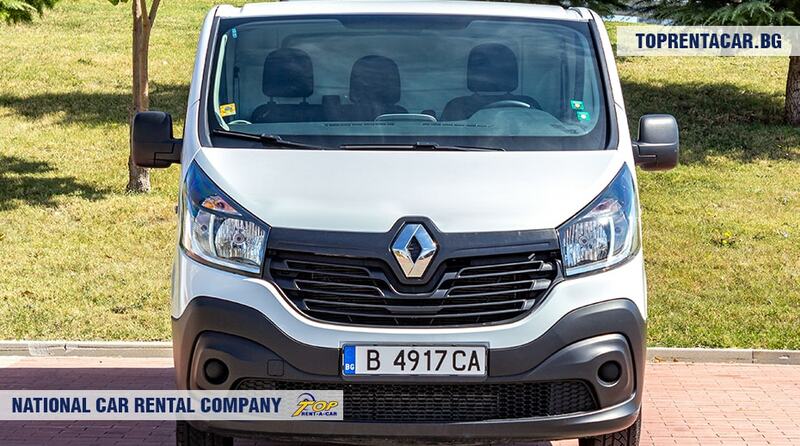 Renault Trafic with short wheelbase (L1H1), offers many opportunities for transportation of big cargoes. 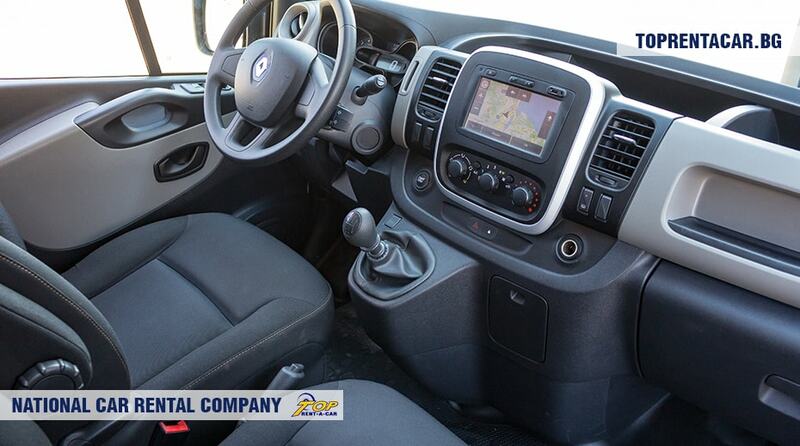 This model is equipped with 2,0 dCi diesel engine and 115 hp - great car rental choice. 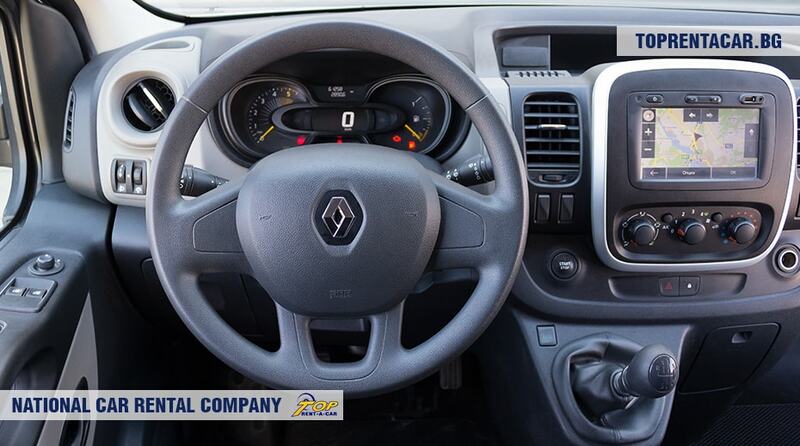 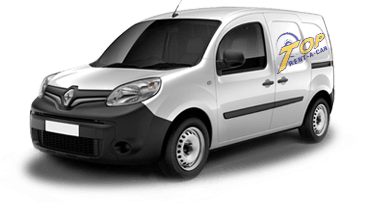 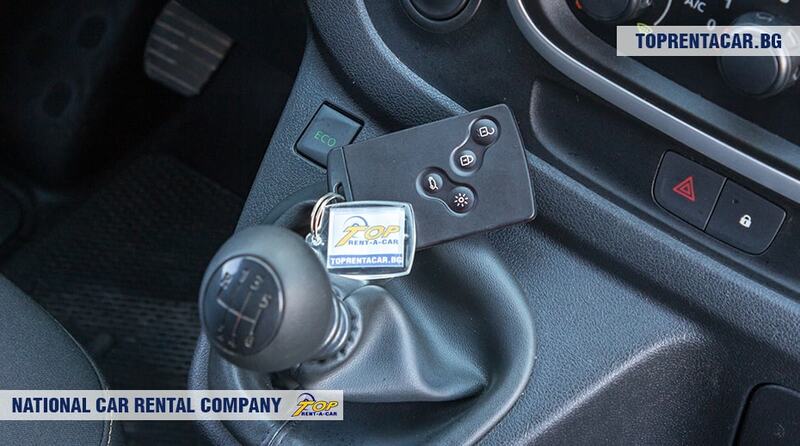 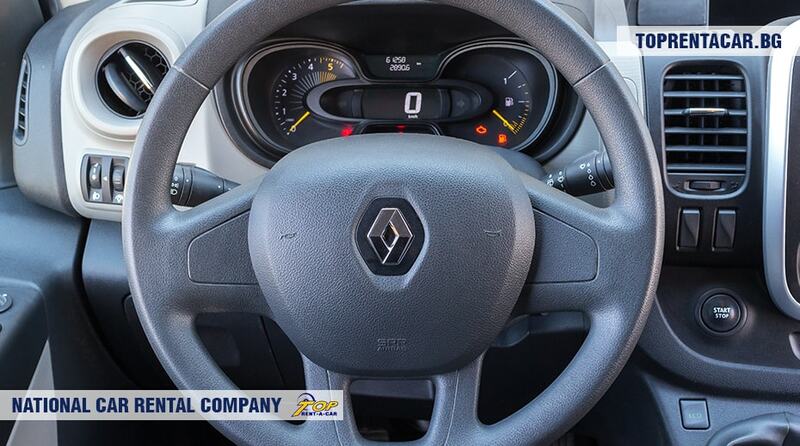 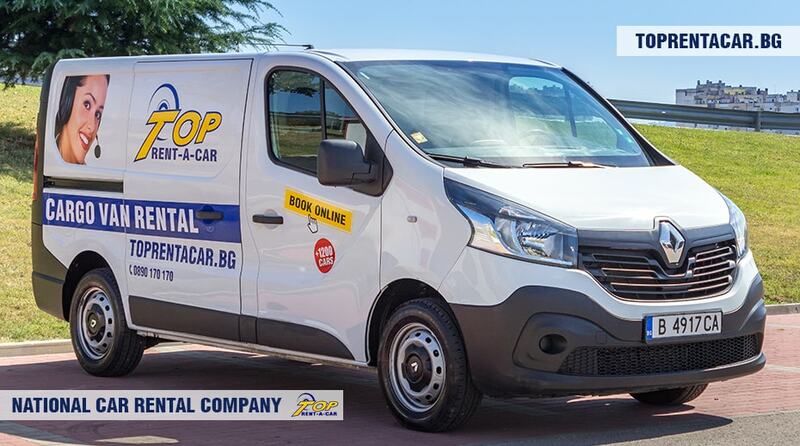 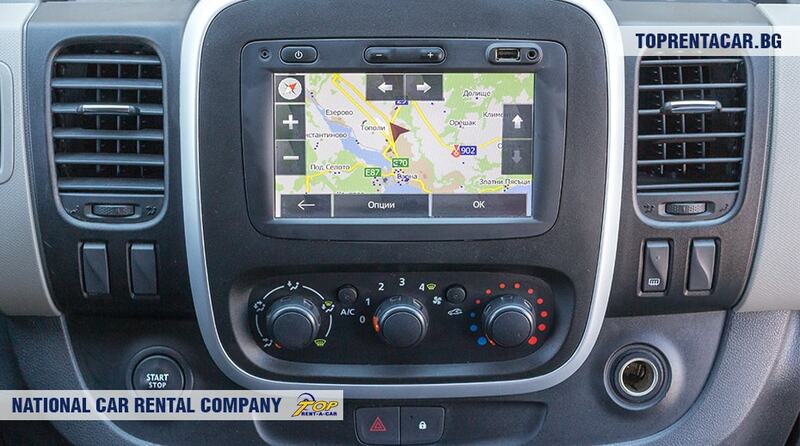 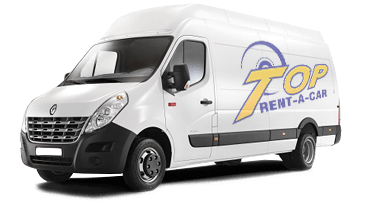 Renault Trafic is from class compact LCV's with manual gear box and an air conditioner. 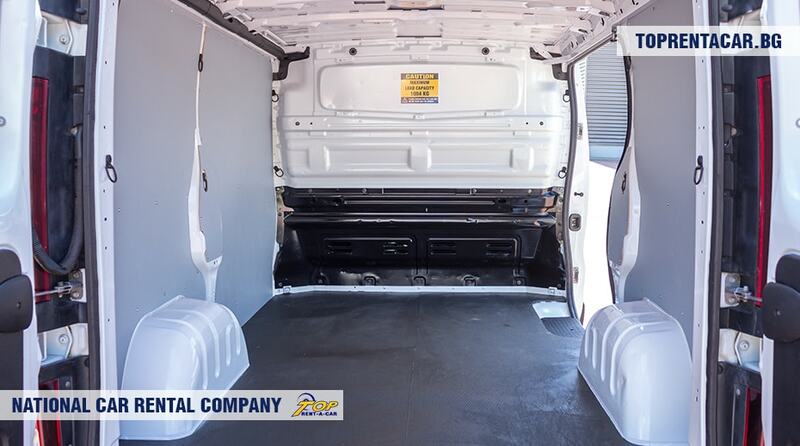 There are 2+1 seats, one for the driver and another one or two for the passengers. 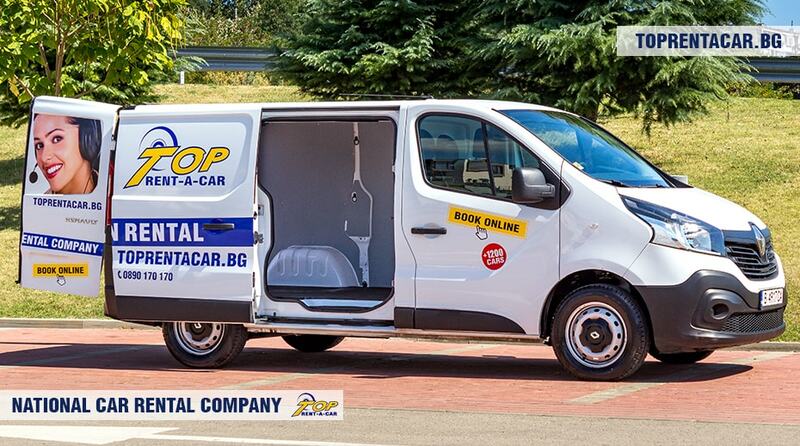 It has front driving wheels and disc brakes. 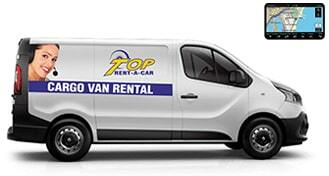 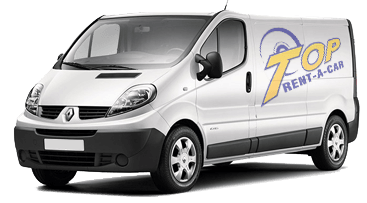 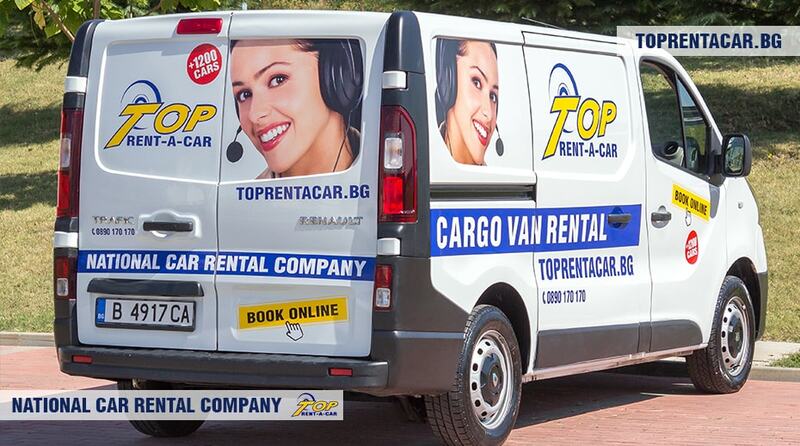 Overal: Our expert opinion is that this LCV could be in help for your business. 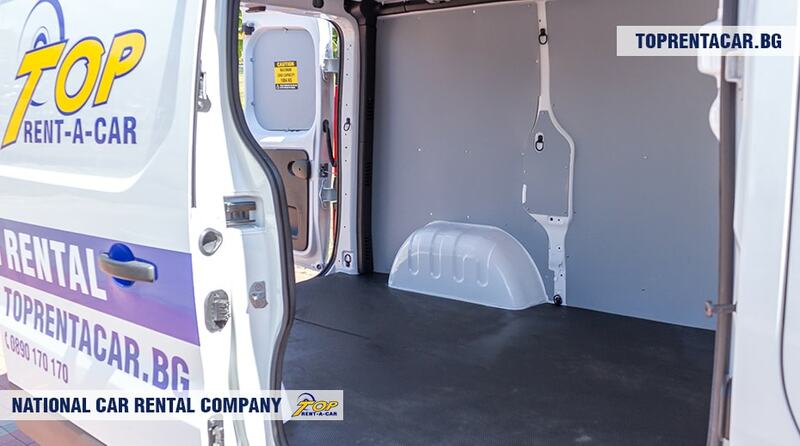 It has plenty of space into the cargo compartment (payload up to 1084 kg).